If you have ever had the pleasure of meeting Teddy Eisenberg, you’ve probably noticed his booming voice or firm handshake. 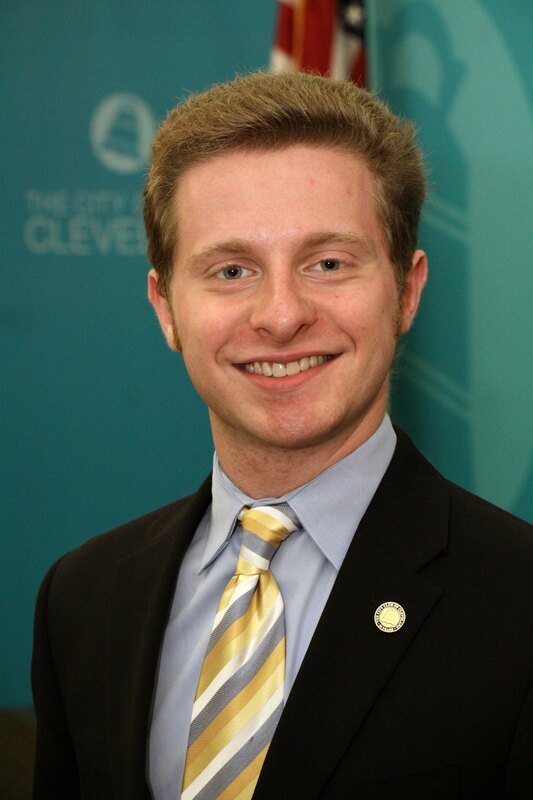 Valedictorian of the class of 2012, he is currently a rising senior at Case Western Reserve University and focusing in the social sciences. 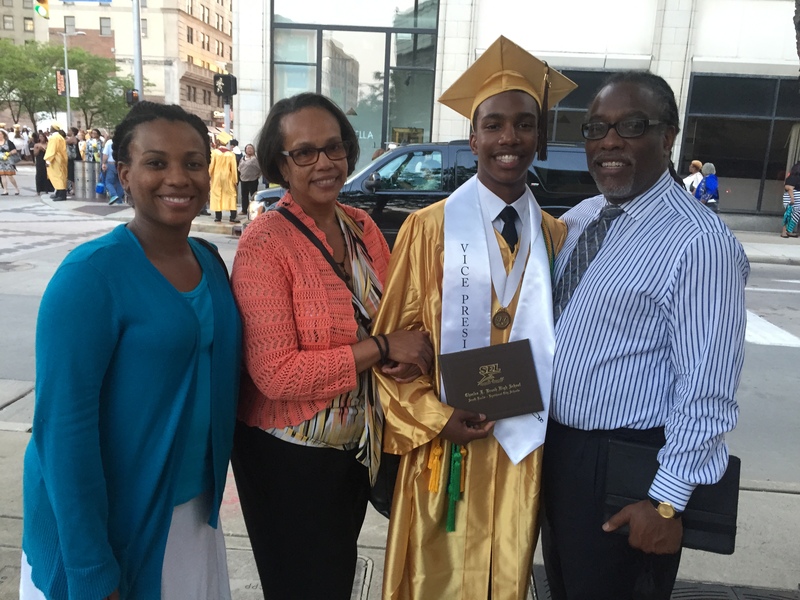 “I’m double majoring in history and economics and working toward a double minor in political science and public policy.” Teddy grew up in South Euclid and began his SEL experience in kindergarten at Rowland Elementary. At Brush, Teddy was involved in multiple activities including marching band, Key Club, National Honor Society, AV club, academic team, and tennis. He describes his time in the district as an invaluable experience. “SEL isn’t an ‘echo chamber:’ you rub shoulders with people on a daily basis you might not typically interact with. It allows you to grow.” The skills he learned in AV even helped him land a job at The City Club of Cleveland, the nation’s oldest free speech club. “It’s cool to be able to go into that kind of situation with the unique skill set the people hiring are looking for. I’m currently serving as content associate.” For this, and many other reasons, Teddy is grateful for the effort he put his education with the SEL schools. As a student at Case, Teddy has been keeping busy studying at working. “Aside from my school work and The City Club, I also work at the Case college radio station.” He has greatly enjoyed working his way through the ranks at the station, and has served in multiple capacities. He encourages everyone to check out 91.1 WRUW.